I checked the Quaker Oats website. 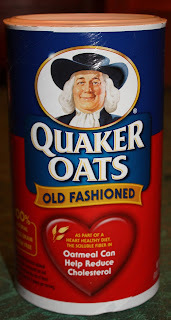 A “most commonly asked question” was: "Who is the man on the Quaker Oats box? Is it William Penn?" Answer: "The Quaker man is not an actual person. His image is that of a man dressed in the Quaker garb, chosen because the Quaker faith projected the values of honesty, integrity, purity, and strength." Well! Guess I’ve got oats on my face—although the assumption is obviously made quite often. 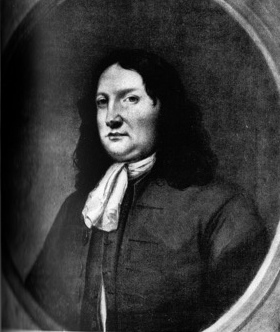 But, why do many of us think it is William Penn on the box rather than George Fox, generally considered the founder of the Society of Friends (a.k.a Quakers)? 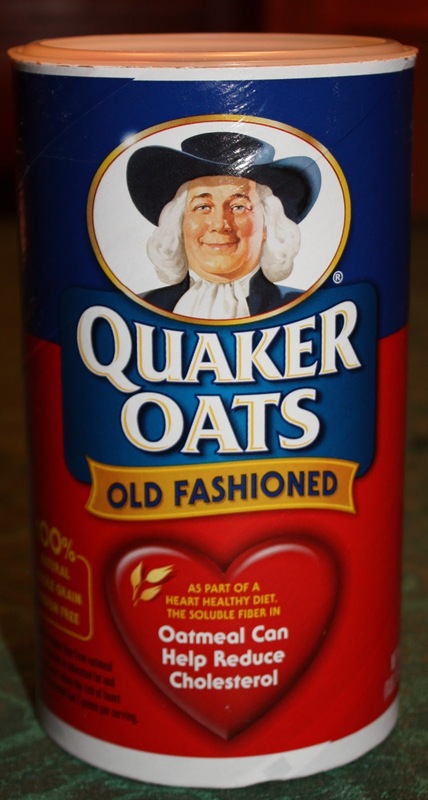 You can’t tell me that in 1877, when Quaker Oats former owners (Henry Seymour and William Heston) registered their trademark with the U.S. Patent office they weren’t thinking of a famous Quaker. 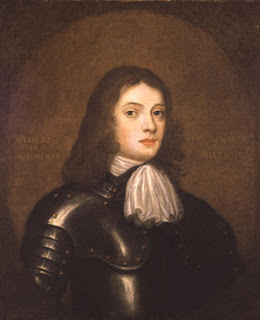 William Penn as a dashing teenager dressed in armor—yes, armor. Nice, but doesn’t make me want to eat hot cereal. Here we may have Penn as an older, more substantial patriarch. 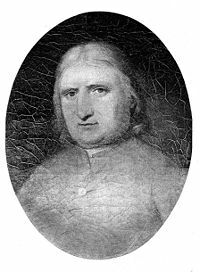 George Fox as a young man, looking quite overtaken by religious fervor. Doesn’t make me want to eat cereal either. Here we may have a portrait of Fox—done quite a few years later. The bottom line: Oats are a delicious whole grain. William Penn and George Fox were important Quakers. The grandfatherly, apparently anonymous Quaker man on the box looks cheerful, comforting, and familiar. Now, here’s my favorite recipe for oatmeal cookies. Cream the shortening and sugars. Add eggs and beat well. Blend spices, soda, and salt with flour. Add flour mixture to shortening mixture, then add oats and raisins. Mix well. Drop generous tablepoons of dough on greased cookie sheet. I flatten each cookie slightly. Bake at 350 degrees for at least 12 minutes or until lightly brown. Let rest on cookie sheet 2 minutes before removing. 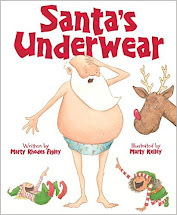 A Bank Street College Best Book of 2013! BFFs WENDY SHANG AND MADELYN ROSENBERG REVEAL WHAT'S ON THEIR FRIDGES, PLUS A FEW OTHER THINGS! 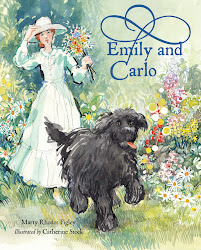 Marty Rhodes Figley grew up in Missouri and now lives in Virginia with her husband and Samoyed pup. She is a graduate of Mount Holyoke College where she earned a bachelor's degree in American Studies. Besides writing for kids she enjoys making pies and playing the guitar.